A podcast is simply an audio file delivered through an RSS feed. Rather than having to bookmark a site and check it periodically for updates, an RSS feed alerts a subscriber to new content. Typically podcasts are produced as a series. Think of it as having your own radio show. Listeners who subscribe to your series receive automatic alerts when the next podcast is available. They can choose to stream your podcast or download it to listen to at a later time. Podcasting is another tool in your social media marketing kit. There are plenty of visual tools - Facebook, Twitter, YouTube, and so on. It's nice to give your potential customers an audio alternative. People like the flexibility of a podcast. They can listen to a podcast as they commute to and from work, or while multi-tasking at home. 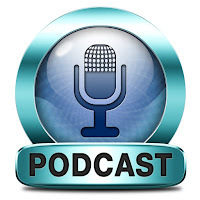 Podcasting gives you another way to get your message out to the world. If you provide helpful and interesting content, your listeners will keep coming back for more. You will build a community, and that can translate into customers and referrals. You're not trying to reach the masses through podcasting. Like other forms of social media, you are focused on a niche of potential customers. Determine what your potential customers and/or current customers are looking for. What are their needs? What are their problems that you can help solve? You can talk about your business, but make sure you don't end up sounding like a commercial. Entertain people where appropriate. Podcasting is appealing to small and medium-sized businesses because it is cheap. All you really need is a microphone and a computer. You'll need editing software - GarageBand comes pre-installed on Macintosh computers. Record, edit, and upload to your media host. That's it in a nutshell. 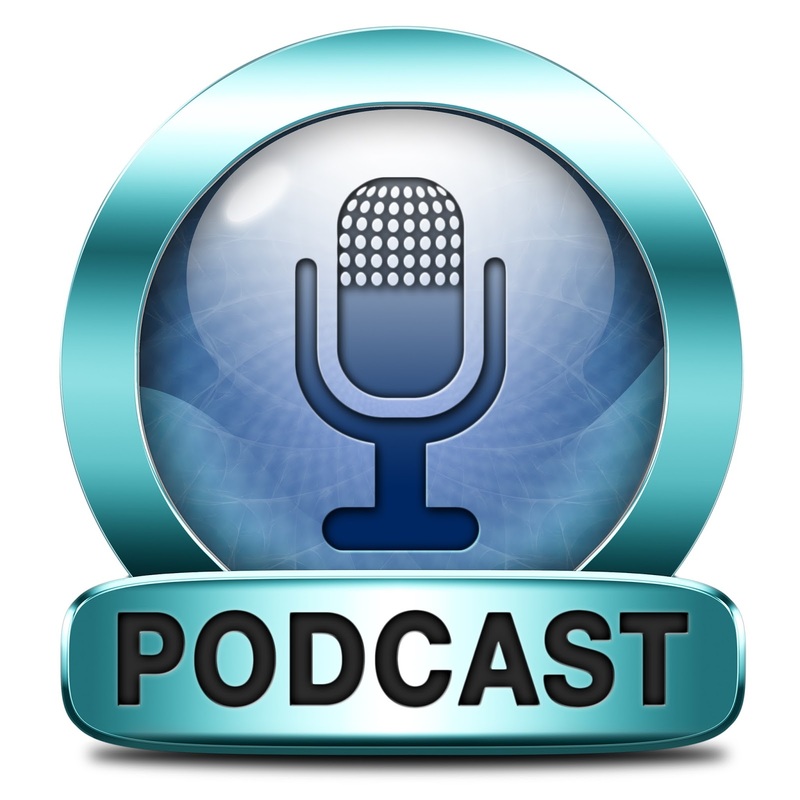 Once you've recorded your podcast, promote it on your other social media sites. Podcasting may feel a little intimidating at first. You can get a feel for podcasting by listening to other podcasts, in and out of your field. Then choose a theme, a format, and get started. As with any marketing strategy, you can adjust and tweak as you go along. Learn about the latest in digital advertising and business building strategies including Rocket Fuel, Facebook, LinkedIn, search engine optimization and more to gain-grow-retain customers in this fast changing field.